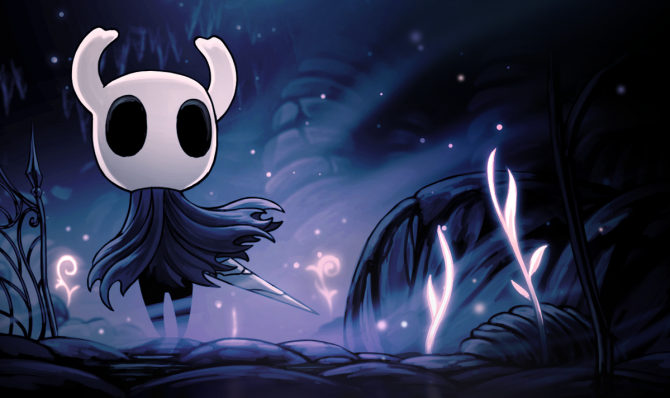 To be not able to provide more efforts and manage the retail release for Hollow Knight: Voidheart Edition by a team of 3 people, Team Cherry announced that they are ending up their partnership with the Skybound Games. Team Cherry further wrote that they will investigate and look for more ways to deliver physical versions of Hollow Knight in future. That being said, there is still a bit of hope for a physical release in future. The Hollow Knight: Voidheart Edition game was first landed on PC and Nintendo Switch back in February 2017.